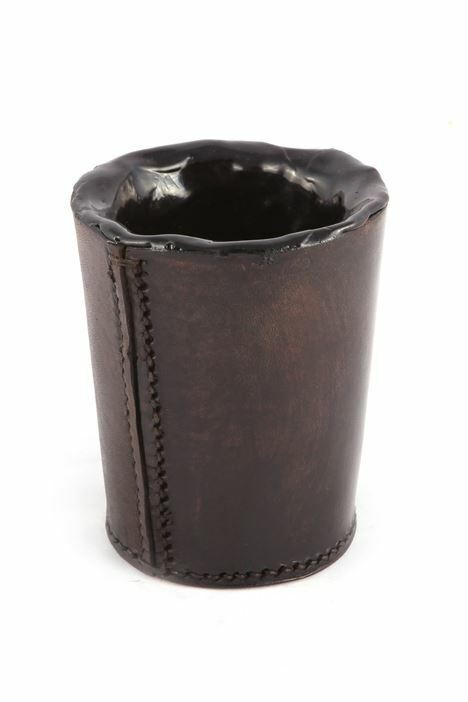 The leather cups holds 1/2 pint and are ideal for holding any drink (bar spirits as noted above). Copyright © 2019 The Leather Man. All rights reserved.